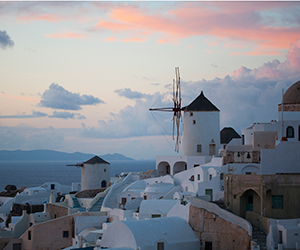 Join Konstantina for an incredible photography tour on Santorini island. 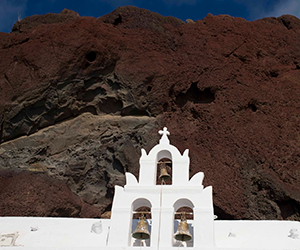 The K.Yellow Santorini photo tours are designed for all those who love photography, professionals or not, of all levels with itineraries that provide excellent photographic opportunities. Each program is carefully planned in order to take advantage of the best light conditions and grab the true essence of the place. 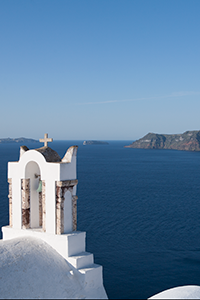 You will be photo shooting with K. Yellow (Konstantina Sidiropoulou), a passionate professional photographer based in Santorini. The locations visited are off the usual path and not easily found. They are mainly directed to landscape, traditional architecture and geo photography. 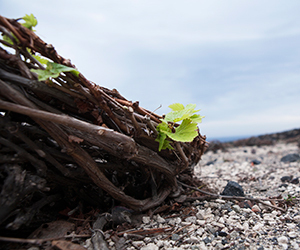 You will have the chance to walk along, and off, traditional trails of Santorini and to visit hidden spots that will contribute to shooting great pictures. Private photo tours run exclusively for you and your own friends or family. Enjoy the day according to your liking, without the participation of a group of people you don’t know. Maximum 6 participants. Private car or mini bus operates for your party only. Ideal for people who desire special assistance, such as families with small children, the elderly or people with disabilities. In order to guarantee your booking, a Paypal payment is required. The photo tour/expedition/shooting fees do not include insurance of any kind. It is highly recommended that all participants carry an adequate travel and health insurance, as the organizers, “K. Yellow” cannot accept any liability for accidents, illnesses or injuries that may occur at or during a tour/expedition/photoshooting. Ready to book? Just fill out our secure form by clicking on the link below, giving us three date and tour type preferences and we will contact you to confirm your booking and give your transfer information. Enjoy the tour among only a few other people and save on your budget!